India is land of Diversities. Diverse in culture, language, food, landscape along with a variety of climatic conditions. India is bound with beautiful beaches and mighty mountains. There are numerous ancient building and monuments which make India a paradise for history enthusiasts. Taking a holiday in India will definitely be worth a fortune. But before you venture into India, go through our 10 essential advice for foreign tourists visiting India so that you have a pleasant and trouble-free trip. India is well connected by the means of rail, air and buses and travelling across won’t be a worry at all. Travelling by train in India would be an all-new experience and something you can not afford to miss out. 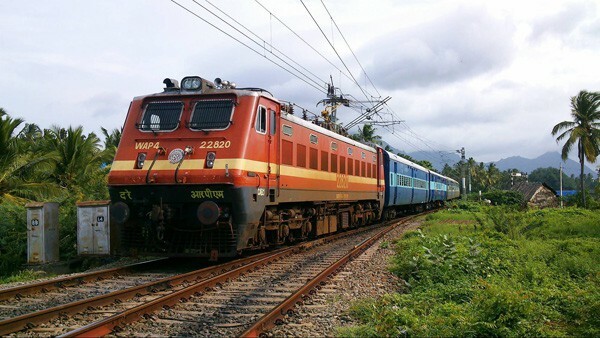 Indian Railway is the largest rail network in the world and is very cheap. You can book tickets 4 months prior to your travel date via IRCTC. For bus tickets, you can rely on redbus.in. Make sure that you have copies (duplicate/photocopies) of your travel documents such as Visa, Passport, Driving License (in case you have one) with you. If you lose the original, these might help. Write down or print all your emergency phone numbers on a sheet of paper and keep it with you all the time. In case you lose your phone or if it gets damaged, it would really come in handy. 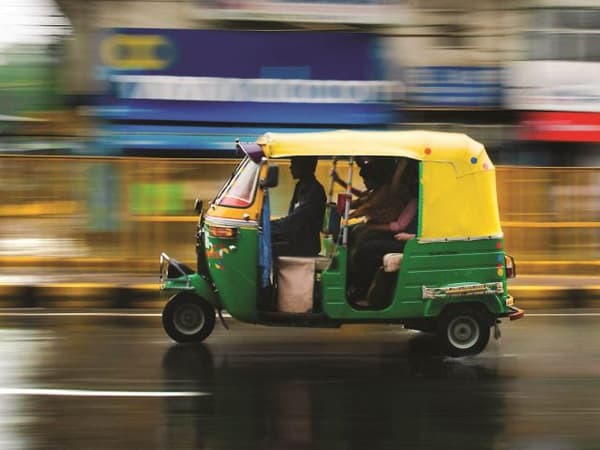 Make use of prepaid auto-rickshaws and taxis. Travelling by the auto-rickshaw(tuk-tuk) is something you can experience only in this part of the world. Prepaid ones(if available) would save you from being overcharged. Online taxi services are also good and safe for your local journeys. Uber, Ola and Meru are available in most Indian cities. Credit/Debit cards are a safe mode of payment, but in many situations, this can’t help you. Especially in rural areas, small towns or small shops, they won’t accept cards. 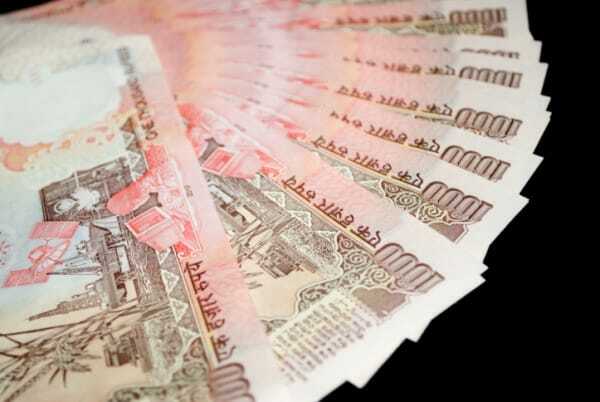 It will be good to carry small amount Indian Rupee in hard cash with you. You can book your currency exchange via extravelmoney.com. Homestays offer great hospitality and you will get to understand the culture better. Homestays can be booked online via homestays.in. You can also find budget hotels as well as four or five starred hotels all over India. It will be good if you could try to learn some common local language words. Majority of Indians can understand Hindi. Keep in mind, only 12% of Indians understand English. Always drink bottled water and opt for hygienic restaurants. Indian dishes are usually very spicy and you might find it difficult at first. Indian states have a huge difference in its geography and climate conditions. From around 40 degree Celsius in the south to minus temperatures in the north. Always make sure that you are aware of the climate conditions and geography of the places you visit. Don’t fall prey to fraudulent travel agencies. Get your currency exchange via RBI authorized money changers only. We hope that your stay in India is pleasant and memorable. Wishing you a happy journey. « 10 Yummy Dishes You Must Try When You’re In Hyderabad!